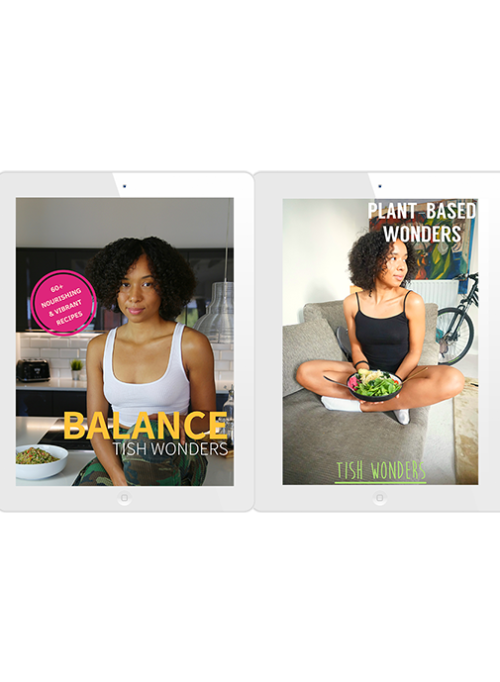 Purchase both Balance and Plant-Based Wonders. 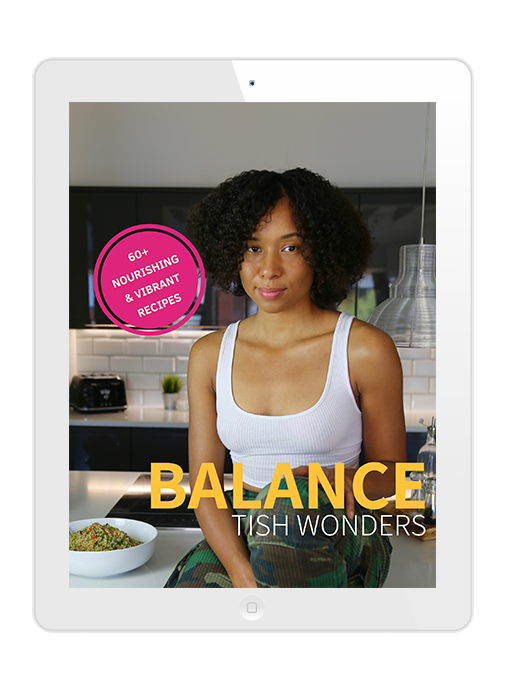 Balance is a collection of unique and original recipes created by Tish. 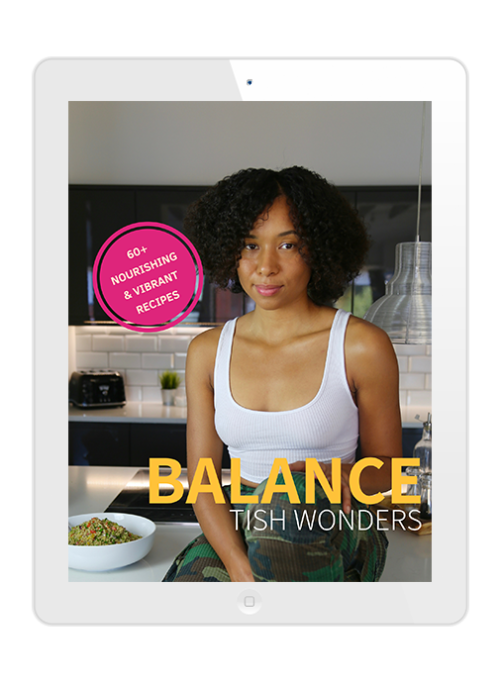 Use this book to expand your knowledge in creating explosive exciting new dishes whilst experimenting with new tastes and flavour combining. 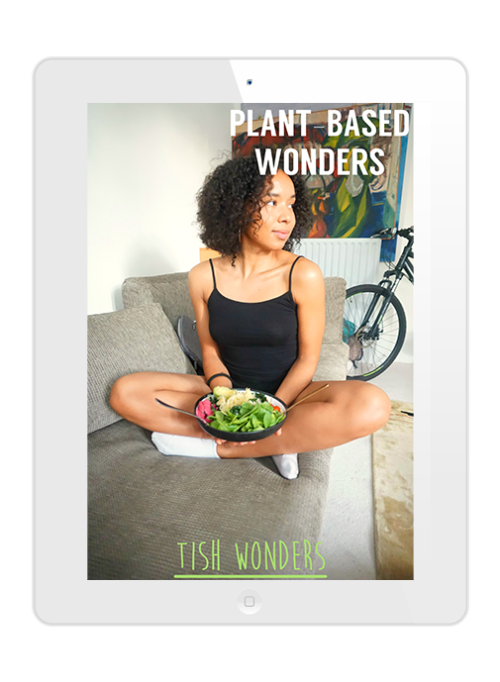 Plant-Based Wonders is Tish’s debut recipe book which features 45+ recipes for breakfast, sides, mains and sweet treats. Tish aims to show you just how rewarding and accessible healthy eating can be.